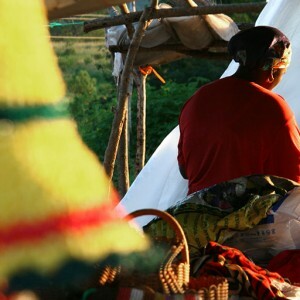 Southern Africa Reports provide the results of in-depth research on the latest human security challenges in the region. Some reports analyse broad conflict trends and threats to peace and security in specific Southern African countries. Others focus on challenges in the region such as electoral reform, corruption or intra-state conflict.